Web Hosting: A Platform to Start a Website - Reliable Hosting Company | Dedicated Server | Shared Hosting..
A service that enables individuals and organizations to make their websites accessible to everyone via the World Wide Web is called web hosting. These are companies which provide a leasing service for space on public servers as well as internet connectivity, all done typically in a data centre. 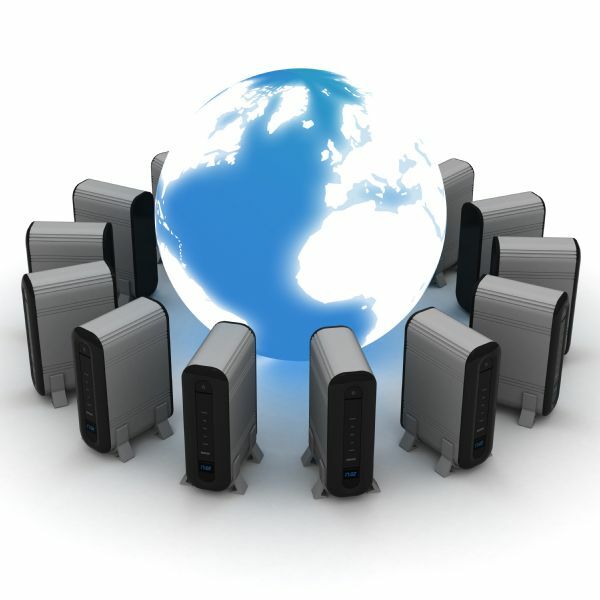 Web hosts also offer a so-called “housing” service for their other servers located in their data centres. As the internet emerged in 1991, it was used only for educational and research purposes for science and engineering. During this time only basic services like email, FTP, and telnet were being used. The www protocols had just been written in 1993, and there was no graphical browser for Windows or Mac up until that time period. The situation was a bit of a haze till 1995. Companies were required to own a computer or server to host a website. Majority of the companies neither had the budget or the expertise to pull this off; so web hosting services began to offer to host users’ websites on their own servers. This meant that the client need not own any necessary infrastructure required to operate and run the website. The website owners called Webmasters had the abilities to create a website that would be hosted on the host’s server and then published to the web by the hosting service. It is a very basic and essential way to start a website is via a shared web host. Shared webhosting refers to a service in which multiple sites reside on one web server connected to the internet. This is considered the most economically efficient way to host a server, as the overall cost of maintaining the server is amortized to the many customers of the service. The service includes a system administration since it is shared by many users; it is beneficial for users who do not want to deal with the pangs of being an admin, but at the same time is a hindrance for power users who desire more control. For users who want to require extensive software development, the unlimited shared hosting path is not recommended. Shared hosting is generally cheaper than dedicated ones. Some of the best shared web hosting services offers necessary statistical support, mail and web services, auto script installations, PHP and MySQL, and basic after sales service that comes along with a monthly subscription. Such services can either use a widely available control panel like cPanel or DirectAdmin, or they sometimes develop their own control panel for greater control and flexibility. In shared hosting, most services are responsible for installing server software, security updates, managing server traffic, technical support and various other facets of the service. There are hundreds of thousands of shared hosting plans and services; some of which range from small design firms to multi-million dollar providers with a network of thousands of customers. Shared webhosting is the way to go if one is merely looking to venture their ideas and services in the world of internet. Its simplicity and ease of working make it the perfect platform for a range of websites. Thanks a bunch for sharing this with all folks you really know what you are speaking approximately! Bookmarked. Please additionally consult with my site =). We could have a link alternate contract among us! but I know I am getting know-how daily by reading thes pleasant articles. Awesome post with perfect web hosting provider platform. It will help newbie to get the right web hosting for website or blog.